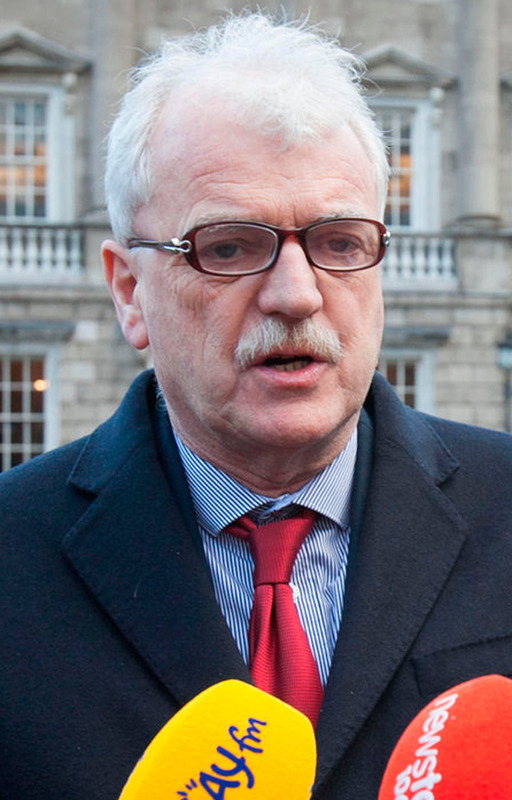 Children with special needs were "left behind for too long" and should be facilitated in mainstream schools, Disabilities Minister Finian McGrath has said. He was responding to a spending review which shows the Department of Education is now spending more on special needs resources than higher education. The report highlighted a 83pc rise in the diagnoses of autism spectrum disorder (ASD) between 2011 and 2016. It also said that most of the expenditure on special educational needs - €1.49bn - relates to employment of staff, such as resource teachers and special needs assistants (SNAs). Fianna Fáil has questioned the motives behind the study, saying the language used is "alarming and demonstrates the contempt that this Government has for special needs education". However, Mr McGrath said he strongly supports it because ministers have "got to ensure the spending is spent on the children with the disability and not going in other directions. That's an issue that we have to monitor". "The bottom line with me is that there is nothing wrong with improving the services for all children in society with disabilities. For too long they have been left behind," he said. "I think the resource teachers and SNAs are doing an excellent job. "When we are spending public money we have got to be conscious that the money is spent on the person or in this case the child with a disability," he said. However, Fianna Fáil's spokesperson on education Thomas Byrne said: "From reading the report, it's clear that the guiding ambition is to limit future budgetary exposure. "There is no emphasis on improving educational outcomes for children with special education needs or with a disability. "While significant improvements have been made to special education provision in the past 15 years, the historical reality of under-provision in this area means that even today we were still playing catch-up," he added. "This is particularly true of educational supports for children with autism, which in the recent past has been both under-provided for and under-diagnosed." Education Minister Richard Bruton said that "in the worst years of the crash, and when emigration had returned, investment in special education was not only rightly protected, but it was significantly increased". Trade union Impact said that ministers should be proud, rather than alarmed, that Ireland is now spending more on special education than it has in the past. It said that there had been a four to five-year period of stagnation in SNA funding. "This is an investment in our children and our schools, which is paying dividends as more and more of our citizens are being equipped to contribute to our economy and society," said Impact's Barry Cunningham.